You’d be forgiven for thinking that a wedding in the digital age organically results in hundreds of beautiful photos snapped every second, capturing every smile at a variety of angles. 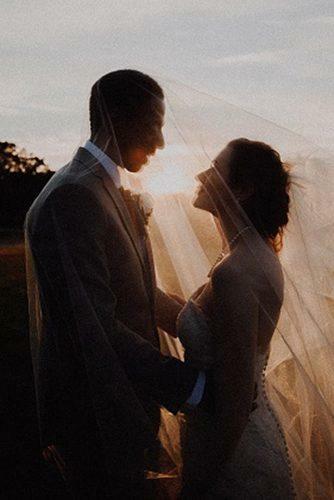 While most of your wedding guests will be fluent in the selfie language and know the exact Instagram filter to use to ensure their photo rakes in ‘likes’, your monumental day deserves every special moment to be caught in cherishable photos to match. When it comes to ensuring your day is as picture-perfect as possible, there are plenty of things you have to consider. From including props in your photos that are sure to hold a lifetime of significance to you and your partner, to making sure you acknowledge various different light sources in the photoshoot planning process, making sure your wedding photographs capture the moments you are proud of most is the ultimate must when it comes to remembering your special day. Arguably the most important part of your photoshoot planning process is the lighting you’ll need on the day to ensure the photos taken of you catch you at your best. If your natural surroundings demand a sunset photo, why not incorporate this into your day by arranging your photos to be taken an hour before the crucial moment to ensure all forms of light hit you in all the right places? For photos that highlight softer tones, choose a north-facing internal venue during your wedding planning stage which will make sure sharpness and saturation are reduced and your supple features are emphasised. 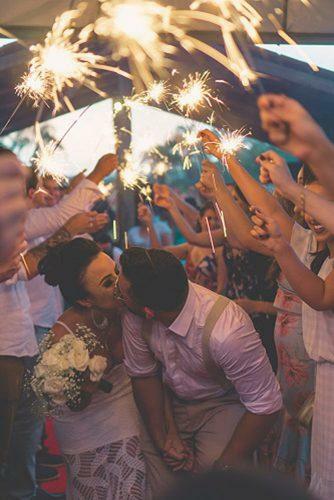 Additionally, why not add a touch of sparkle to your special day and use sparklers and candles in your photos? Not only do they look good on the day, they’ll create a beautiful warm glow on your face that will translate in photos for years to come. While your beautiful smile is certain to radiate throughout your special snaps, making sure your hair and makeup look good too can’t hurt. Pull back the hair from your eyes and focus your attention on wearing what feels most comfortable to you, as while you smile through gritted teeth at the too-high stilettos you’ve chosen to wear, it’s likely that this will show in your images and remind you of the discomfort every time you look back at your pictures. For more modest looks, let your eyes do the talking by complementing darker and more dramatic eye makeup with a soft pastel hijab and glistening accessories to match. This will add just enough shimmer to your photos without deflecting the attention away from the natural sparkle in your newly-married eyes. Using props in your wedding shoot can be the difference between hundreds of mundane and static photos and the one picture that recreates the beautiful reality of your wedding day. By including items in your shoot, your photos will come to life and your smiles will look all the more natural as you react to items being moved around you. 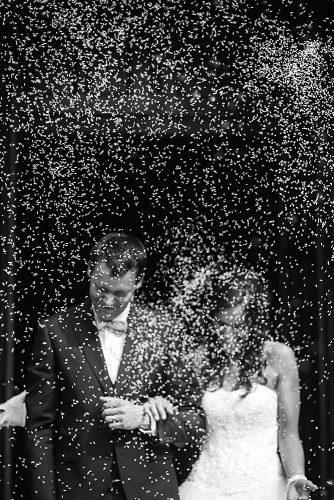 Ideas could include arranging confetti to be thrown in your direction, watching as your bespoke bouquet is hurled over your head or getting photographs of you embracing your rainy autumnal surroundings. 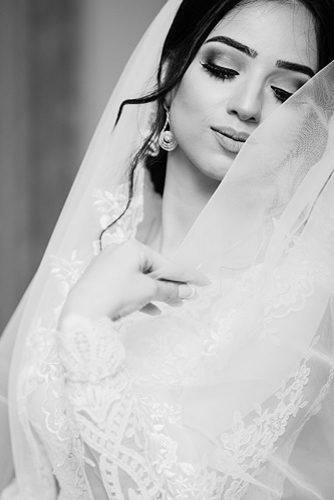 Whatever it is that you choose to use in your shoot, it’s sure to be a welcomed memory to your wedding collection. 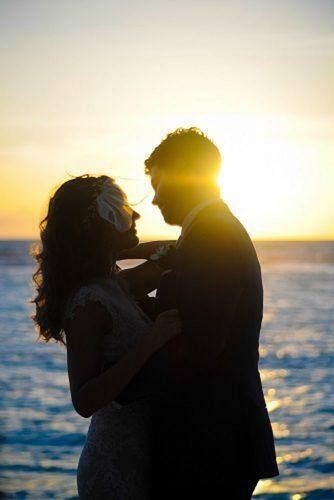 Your wedding day will undoubtedly be one of the most memorable days of your life. 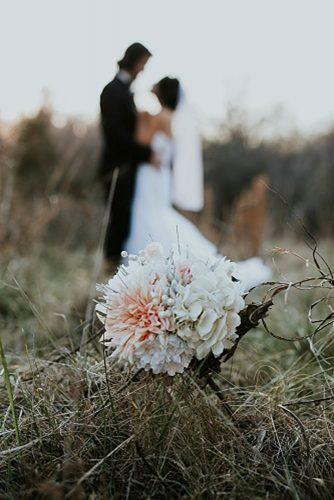 While you might not be able to remember the sweet taste of your wedding cake, or recreate the same smell of your beautiful bouquet, a picture will last a lifetime. 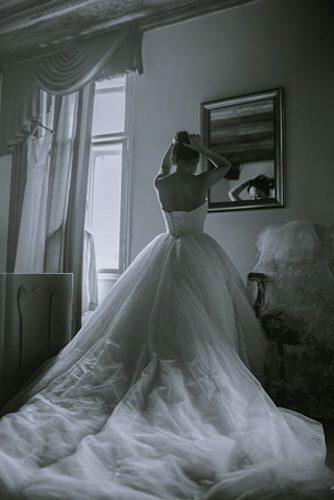 Give yourself time, plan in advance, utilise your surroundings on the day and your wedding will look and feel as beautiful as the pictures taken to match. Abi Proud is a content creator for AbayaButh – retailers of abayas, hijabs and a range of modest Islamic clothing for women.